Obituary for Richard T. Kettle | Nardolillo Funeral Home, Inc. Besides his wife he is survived by his loving step children Joshua N. Barnes , Zachary R. Barnes Sr. and Alexander W. Barnes all of Cranston, his cherished grandchildren Emma and Zachary Jr. , his dear brother Ronald D. Kettle of Pawtucket, his loving mother in-law Anne C. Ferrucci Angilly of Warwick and his devoted sister and brother in-law Michelle L, and Daniel W. Bouchard of Cranston. Richard was the uncle of several nieces and nephews. Richard was also the brother of the late Donald Kettle and his wife Meridith , William, George , Everett and Joyce Kettle. 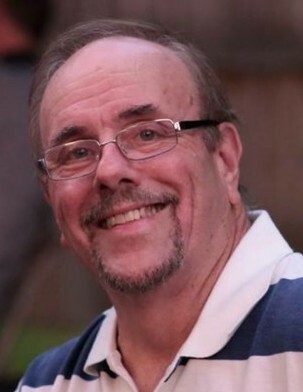 His funeral will be held on Saturday at 9 am from the NARDOLILLO FUNERAL HOME & Crematory 1278 Park Ave., Cranston followed by a Mass of Christian Burial at 10 am in St. Paul Church, Cranston. Burial will take place in St. Anne’s Cemetery, Cranston . VISITING HOURS : Friday 4-8 pm. In lieu of flowers memorial contributions may be made to: St. Paul Church, 30 Warwick Ave., Cranston , RI 02905.